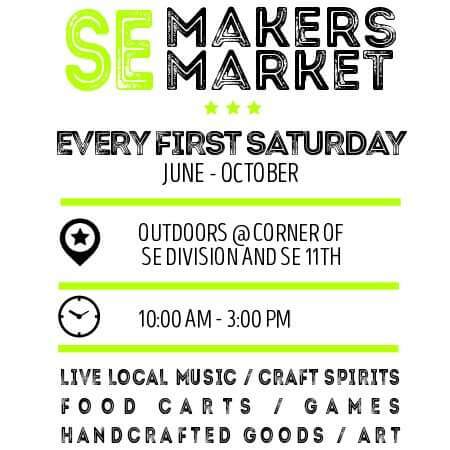 I will be showing some of my small original art pieces, as well as some jewelry and vintage/collectibles at the SE Makers Market this Saturday! 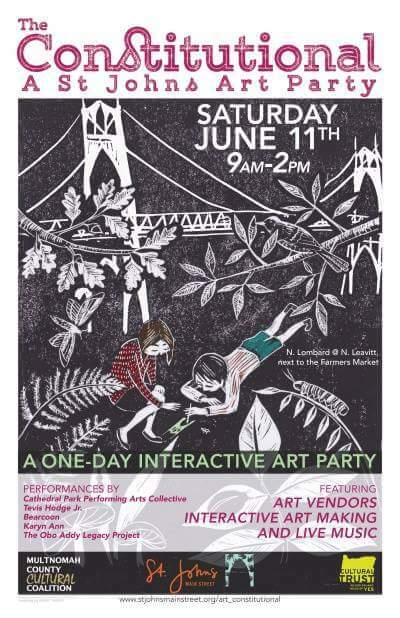 If you’re out and about this weekend in SE be sure to stop on by! Hi folks, I just signed up with Artflakes.com to provide you with quality fine art prints, posters, greeting cards, and more- all featuring prints of my original work. You can see my profile page on Artflakes here. They are one of the few art print services that will identify purchasers to me, the person generating the content, which is valuable to me, a woman running a small art business who would like to build a customer base from positive community relations- not just as a nameless content producer online. Any experience with using Print On Demand services that you’ve found helpful? Feel free to comment on this post and share your experiences, good bad or otherwise.